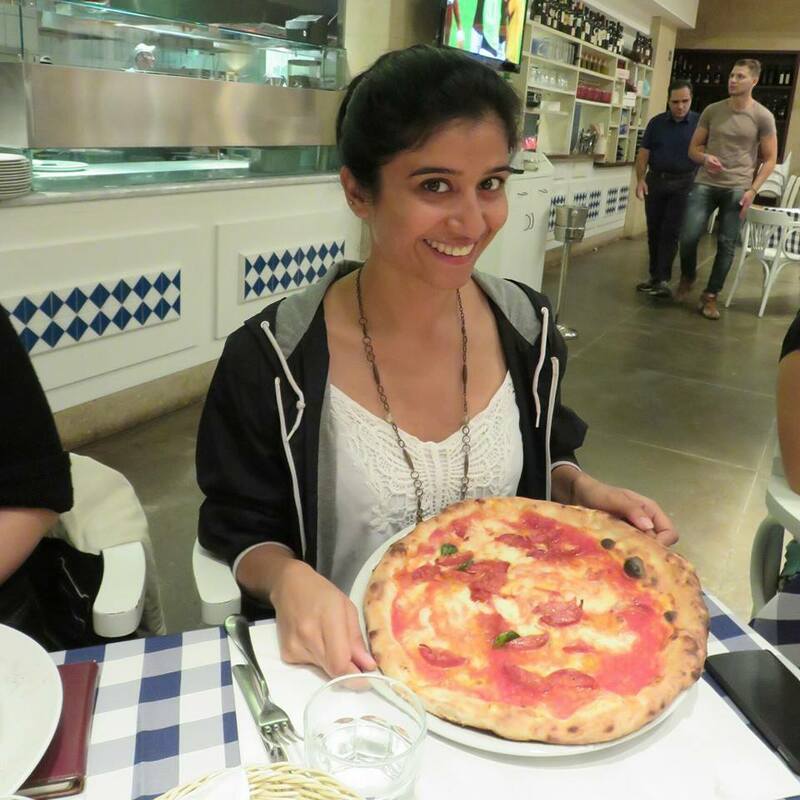 I’m Anisha Bangera, a 20 something girl living in Bombay and this is my blog. Previously my blog was called Thoughts On A Plate but just to avoid confusion, I decided to change its name and call it The Black Sakura just like my Instagram and Twitter handle. I work for a food related website where I get to visit restaurants and interact with people from the industry. When I’m not working, I’m constantly looking up recipes or making travel plans. Cooking has been an important part of my life. Right from the time I first started cooking bhurji to satisfy my hunger pangs at the age of 7. Now at this age, I can cook more than a bhurji. This skill has been developed over the years by watching cookery shows and observing my mother cook family meals. I love to cook for people and I love and my Instagram feed is the evidence. On this blog, not only will you see some of my recipes but also read about my travels and things I love. You can get in touch with me on anishabangera87@gmail.com for any queries or business opportunities. Keep it going …. Love it !! !